Line built in 1904 as Oregon & Southeastern Railroad. Assets purchased by Oregon, Pacific & Eastern Railway in 1914. Line purchased by Kyle Railways and Bohemia (local shipper) in 1970. 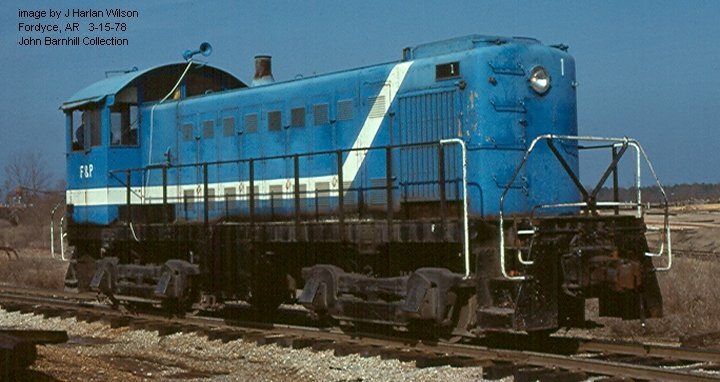 Passenger excursions operated from 1972 to 1987. Bohemia acquired Kyle's share in 1987. Railroad shut down and abandoned in 1994, and track removed.